Variety color for eyes, lips and blusher with pencil giving quick and easy make up look. 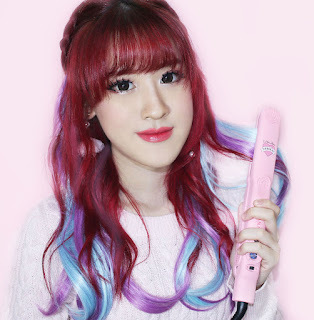 Clear color with vivid application. Creamy: Soft drawing texture with rich colors. Matte: Soft drawing but powdery finishing. Recommend to use as eyebrow, eyeshadow, concealer, and base. Glossy: Moist texture that can simply fill up crease. Recommend to use as blusher and lips. Shimmering: Delicate glittering color for urbane look. Glitter: Glittering texture for dramatic and fancy makeup. Using bright brown color no.41 or dark brown color no.42 to draw eyebrows. 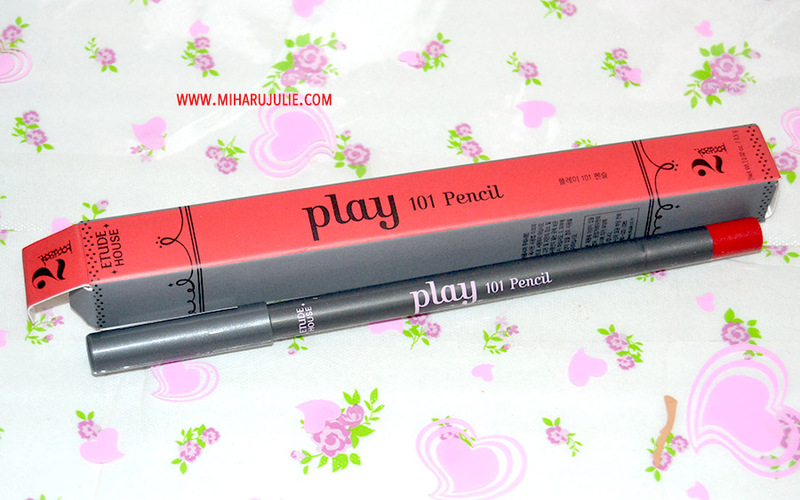 As promised in my previous post on Etude House new launch , I'm so glad when I got Etude House - Play 101 Pencil #12 from Etude House Indonesia. It is very smooth and easy to apply! It has multi-purpose and I love it. It's long lasting though. Did a test on my hand and only gave it a few minutes. Tried wetting my finger and smudging it and it stayed in place. Very convenient especially for touch ups as I'm able to stash few of them in my clutch/wristlet . Lovely packaging. Lovely colors and best of all they can last all day long. Can not wait to add more colors to my collection. I hope this helps you guys! It looks really good. ;) I always wanted try try cosmetics by Etude House. Wow! The print of your dress is adorable! Such a pretty lip colour! That is a beautiful lip color! Also, I love that dress. It is gorgeous. I love the print. I love their pencils. I got 5, 44 and 47. all great colors! A very nice product! Great post. This pencil looks lovely! You rock those red lips girl! 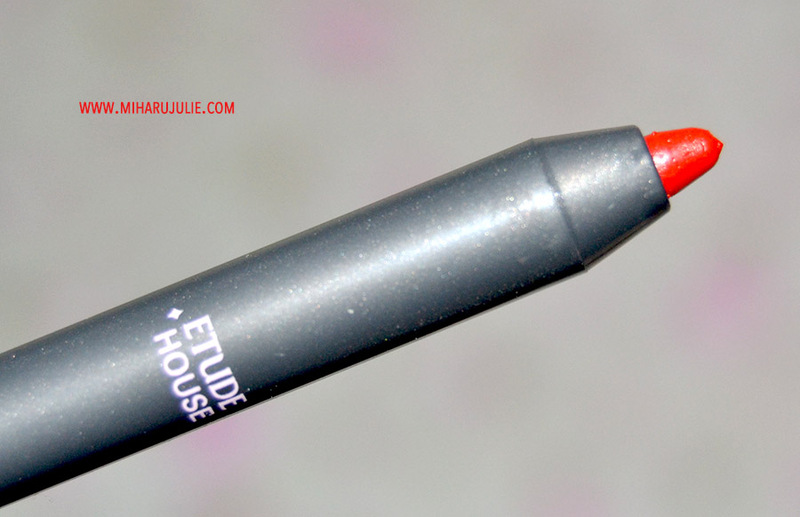 This shade of lipstick is wonderful and you look great with it! Looks like it has a very nice creamy texture!